This has been a season of loss for me. I travel to Colorado next week to say goodbye to my dear uncle, as he has been given 1-3 months to.. 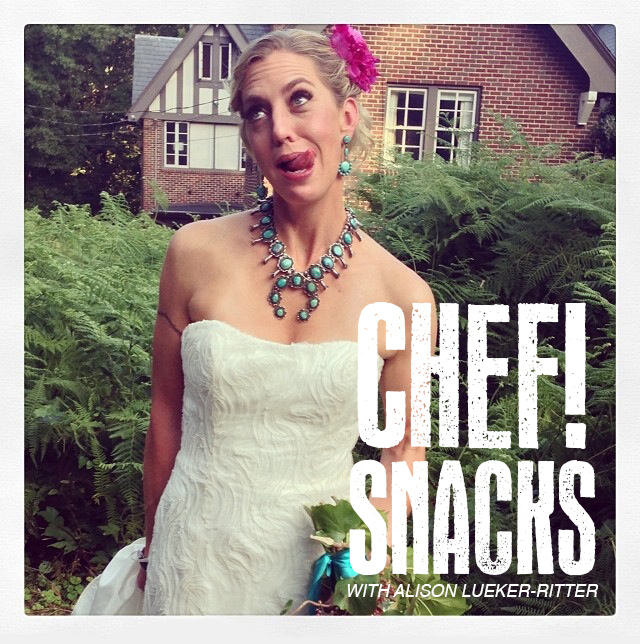 Please join us Wednesday, February 14th at 6:30pm for a very special Valentine’s Day Supper Club. 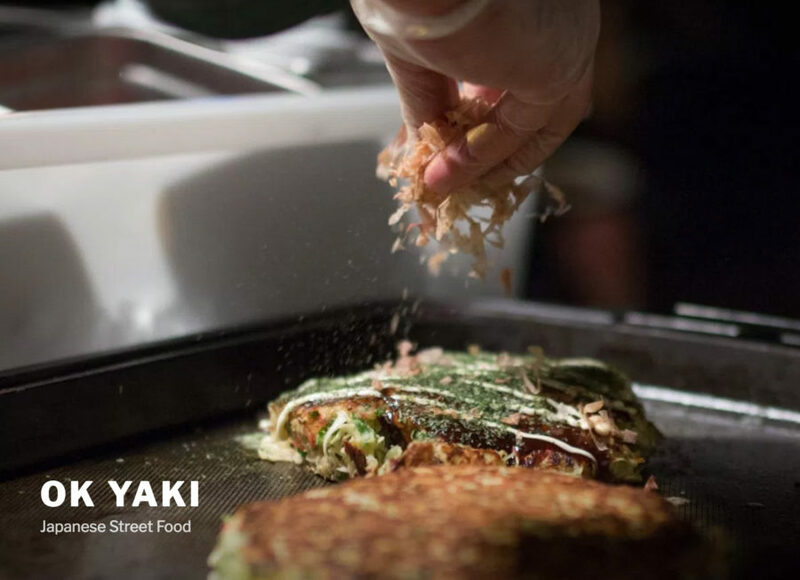 Admission is $60 (includes a 20%..
Tonight, we begin our Pop Up Residency series with OK YAKI every Friday night at 6pm *through November and December. 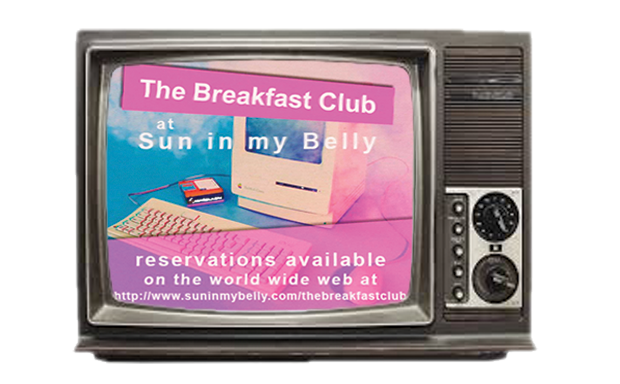 It’s been such a fun..
Sun in my Belly presents, The Breakfast Club: A Totally Awesome 80’s Dining Experience. 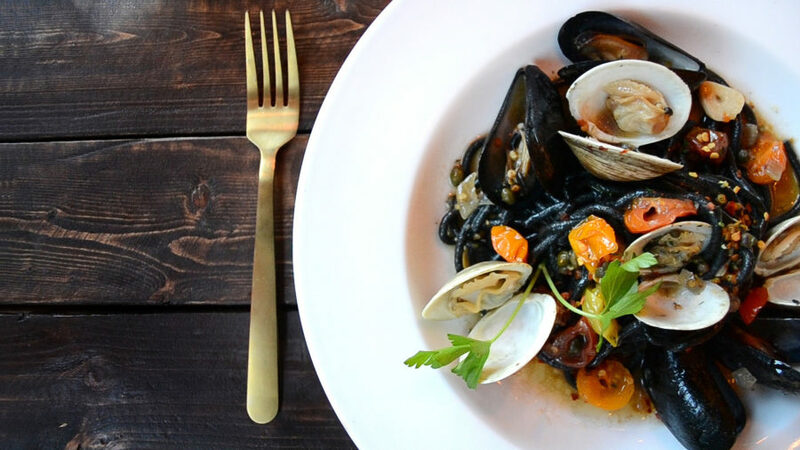 Beginning next week, October 5th at 6pm, come..
We’re super excited to offer a new selection of small plates, served to share as our dinner service starting tonight. 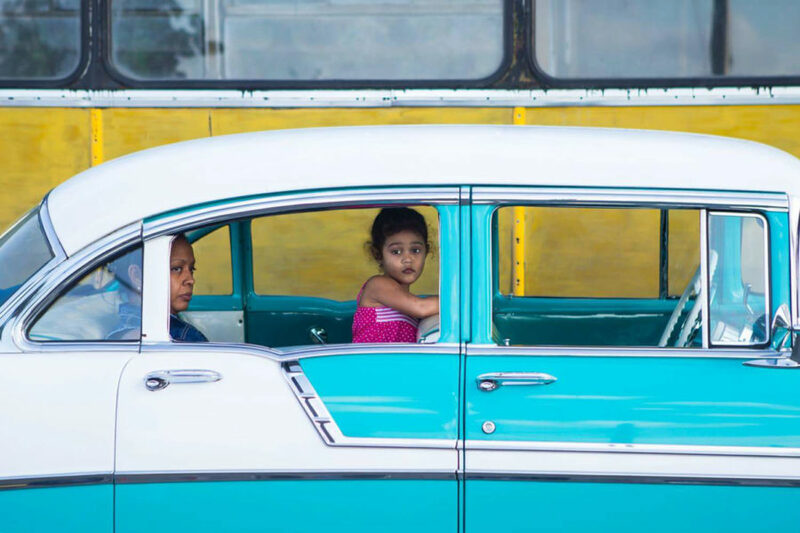 Thank you for..
We’re very happy to present “Cuba de Pie”, a photo exhibit by Miguel Tapia on Wednesday, July 26th from 7pm – 10pm. 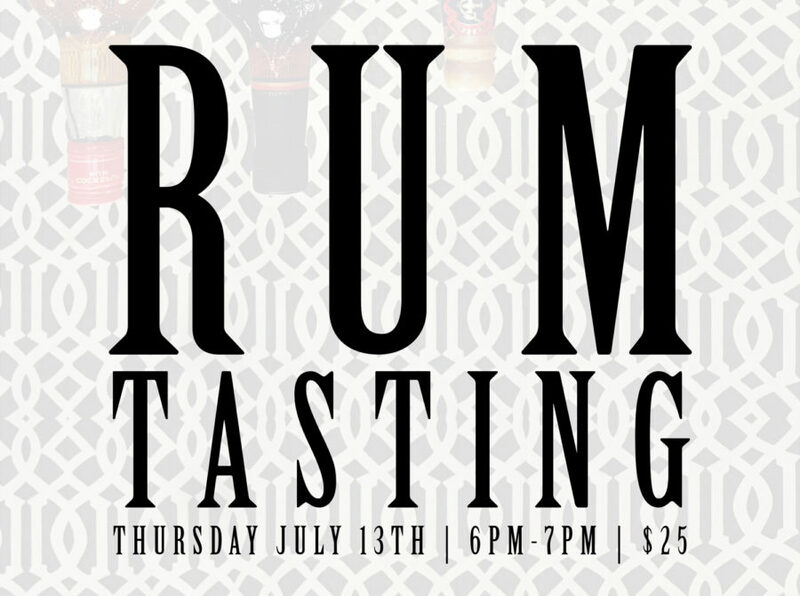 Translated literally..
On Thursday, July 13th, we’ll be getting in touch with our pirate side and offering a rum tasting! 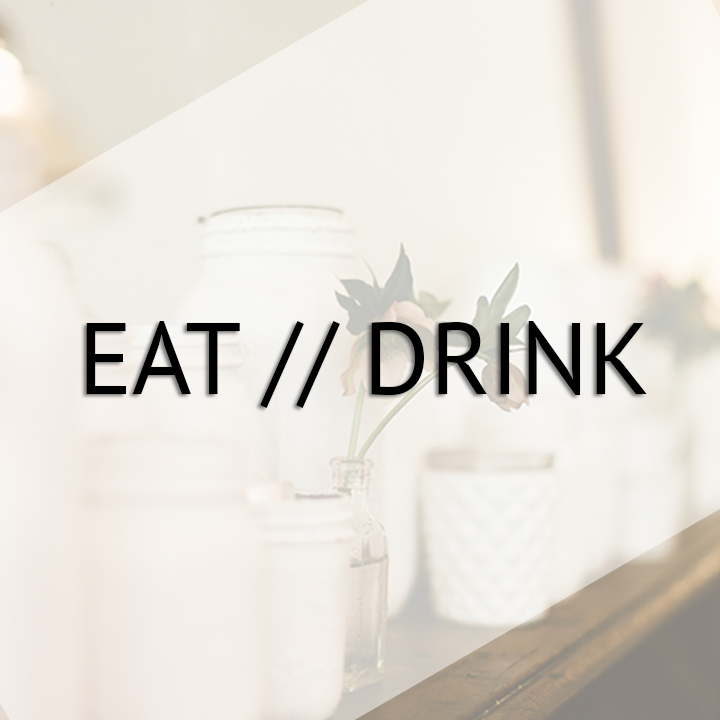 We’ll be featuring a few different..
We’re happy to announce that we’ve added an additional hour of service to our Sunday morning brunches! 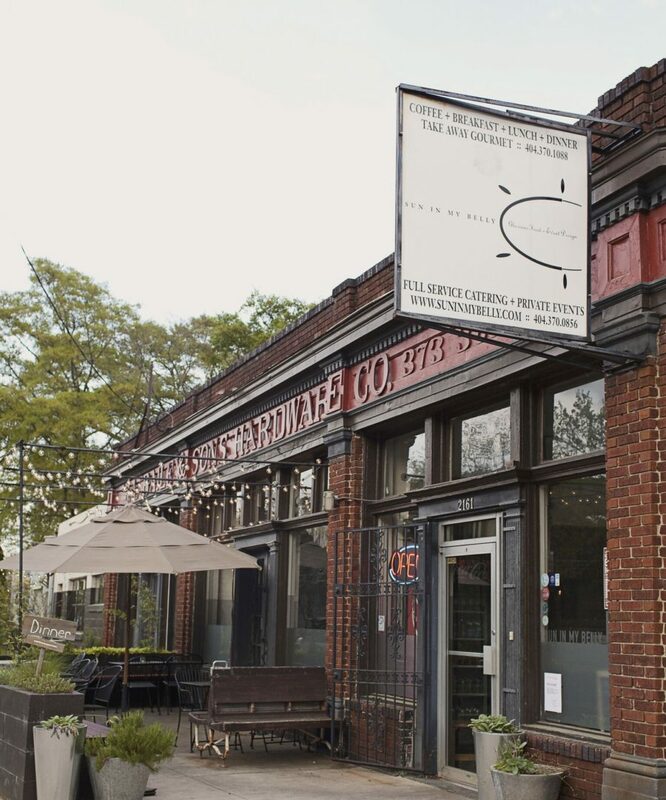 We will now be open from 8am-3pm..